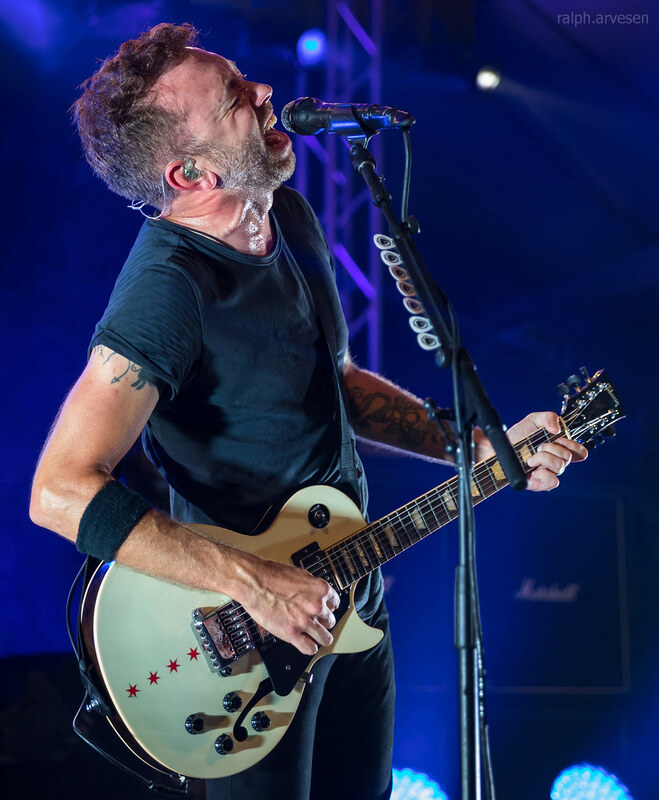 Rise Against performing at the Stubb's Waller Creek Amphitheater in Austin, Texas on September 11, 2018, with Tim McIlrath, Joe Principe, Brandon Barnes, and Zach Blair. 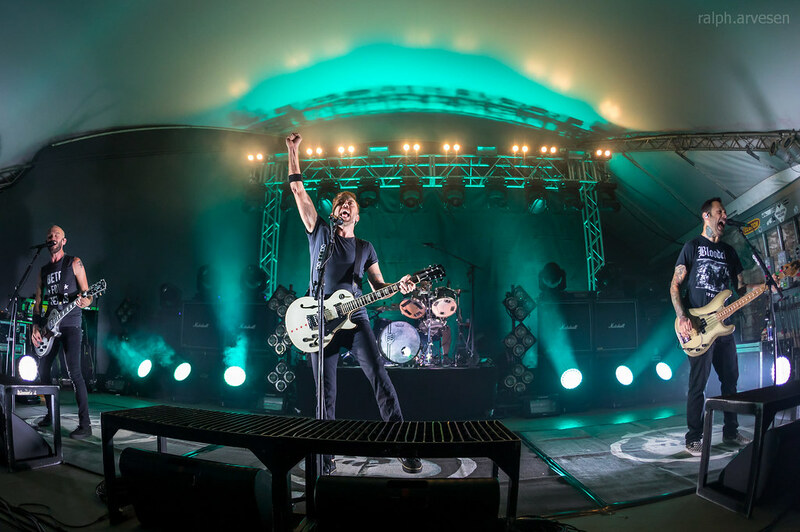 After 16 years and six incendiary albums, Rise Against has become one of the most successful, challenging, and revered punk rock bands on the planet. 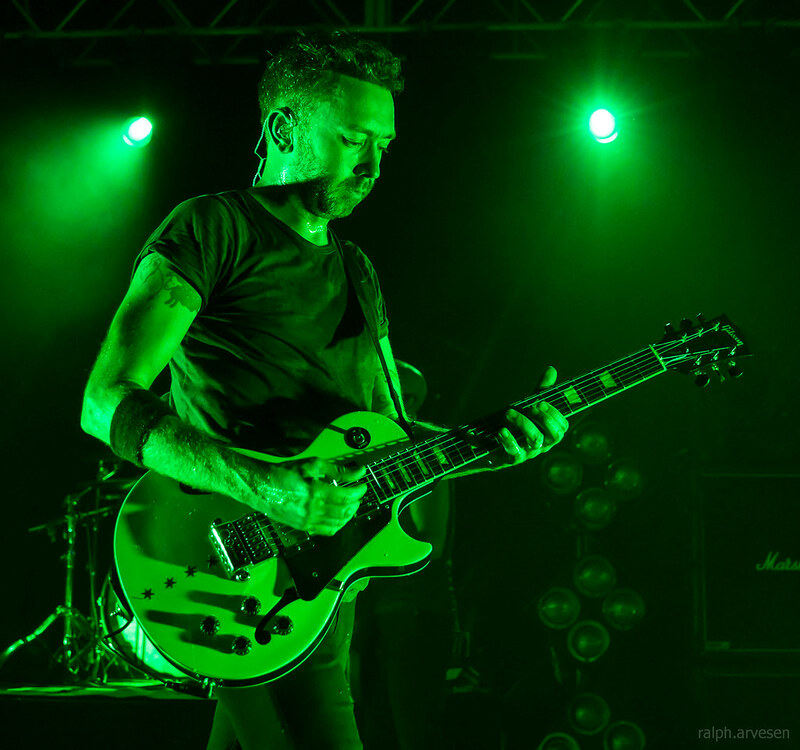 Rise Against have sold four million albums globally across their last four releases, with 2011's Endgame debuting at No. 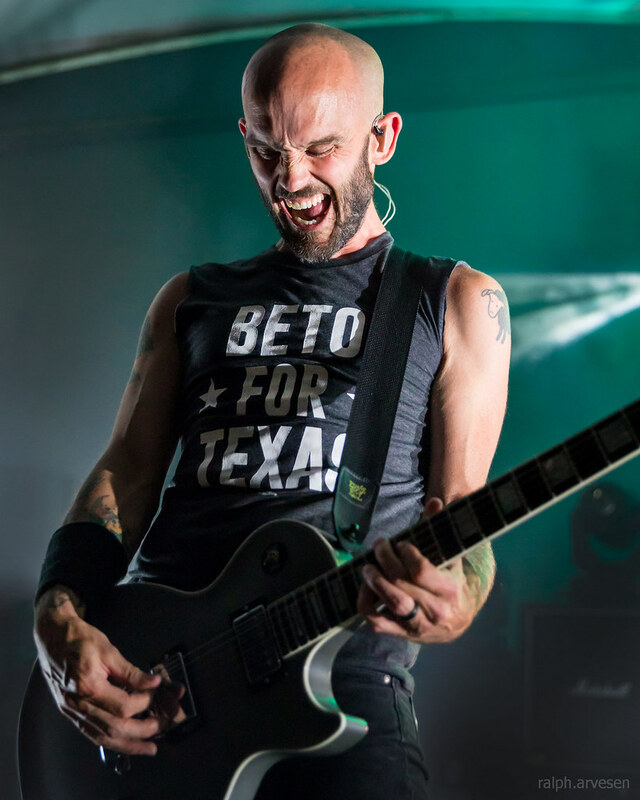 1 in Germany and Canada and No. 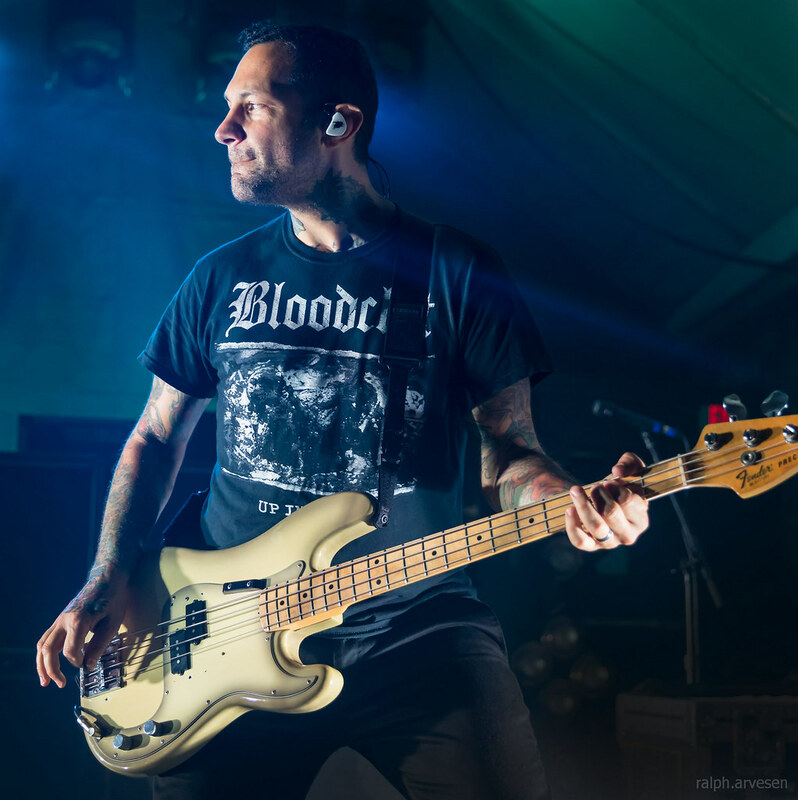 2 in the U.S. Their sixth album The Black Market was released in September 2014 via Interscope Records and debuted at No. 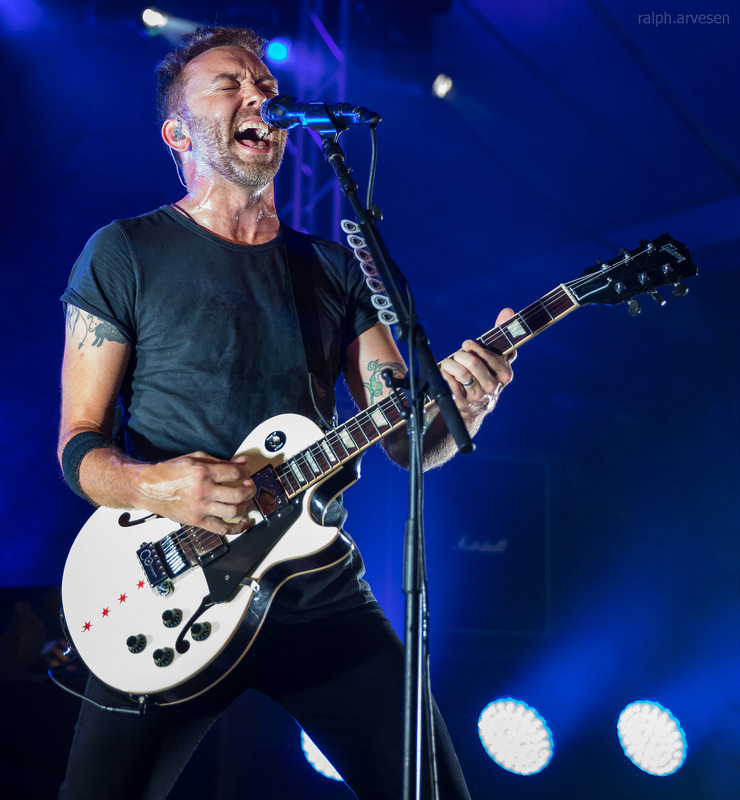 3 on the Billboard Top 200 chart. 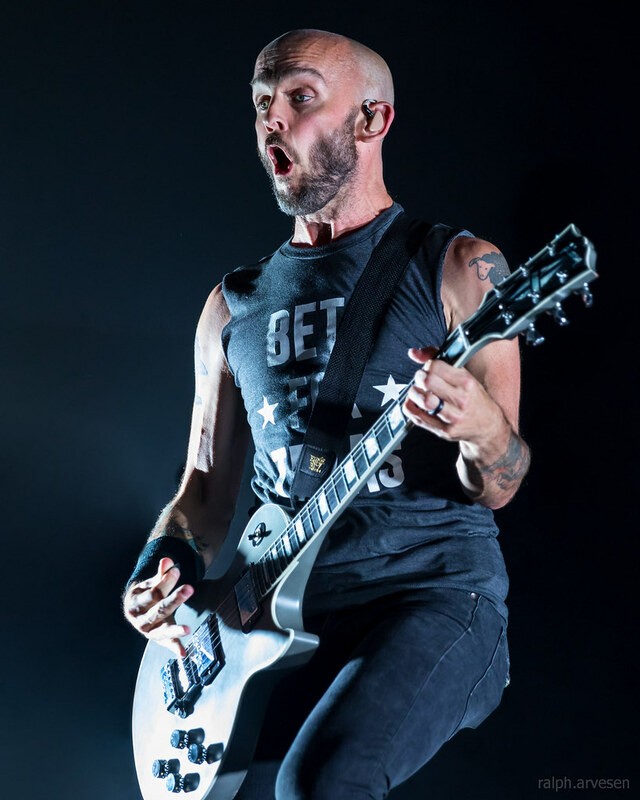 Chicago rockers Rise Against combine passionate political messages with no-holds-barred rock aggression. 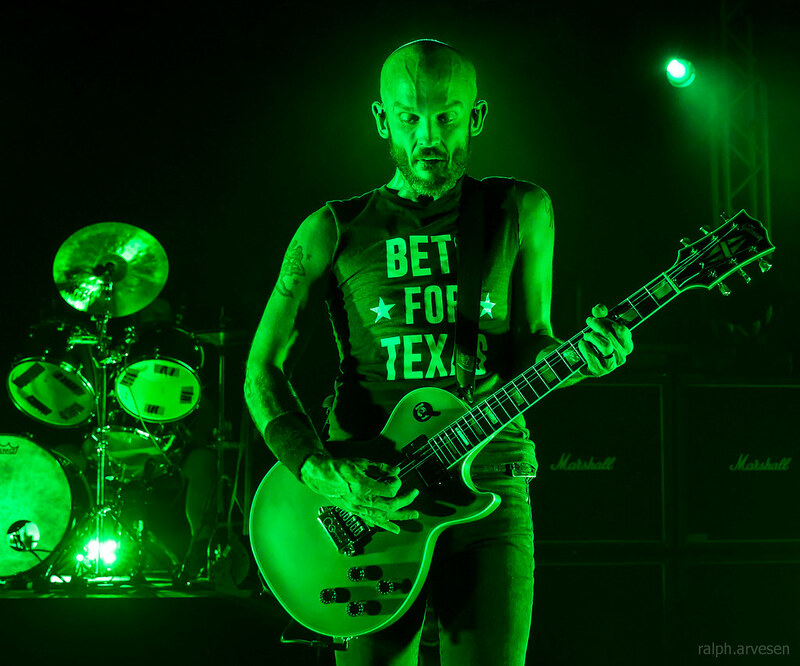 At their live shows the band performs hard-hitting anthems like "Savior" and "Re-Education (Through Labor)” against a backdrop of swirling lights and bold visuals that perfectly complement their frenetic onstage energy. 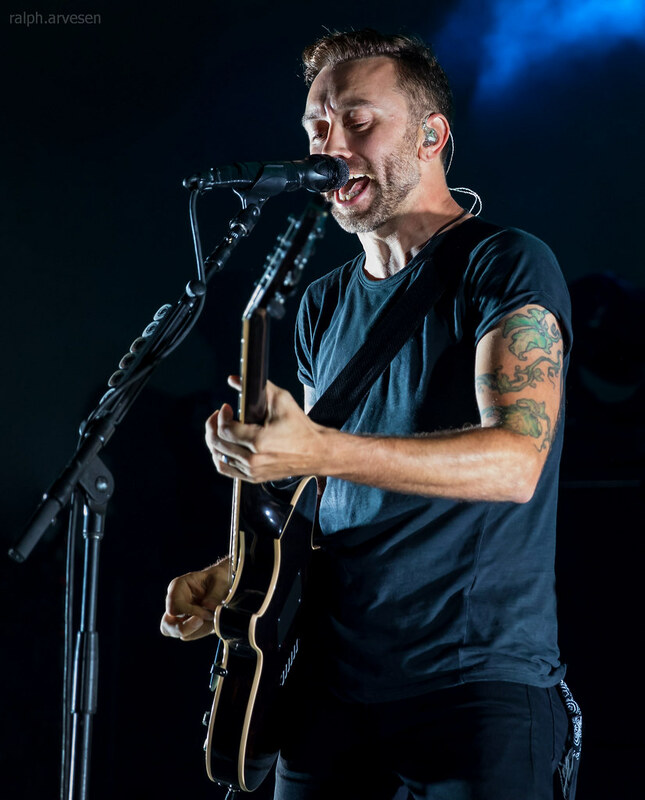 Front man Tim McIlrath cuts a commanding figure on stage, holding the crowd in the palm of his hand as he leads the band through salvos about everything from politics and the environment to animal rights and vegetarianism. 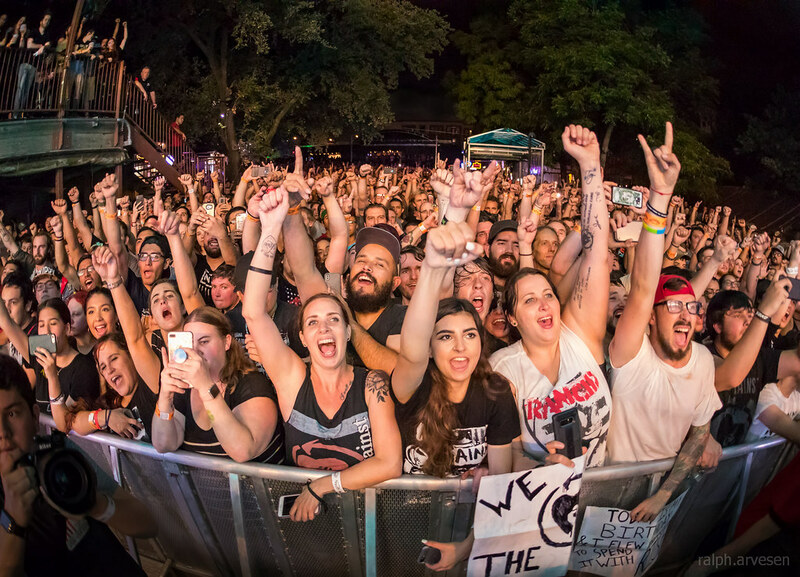 Prepare to witness plenty of fans head banging and rocking out as the band tears through marathon sets of their forceful yet catchy-as-heck songs on tour. 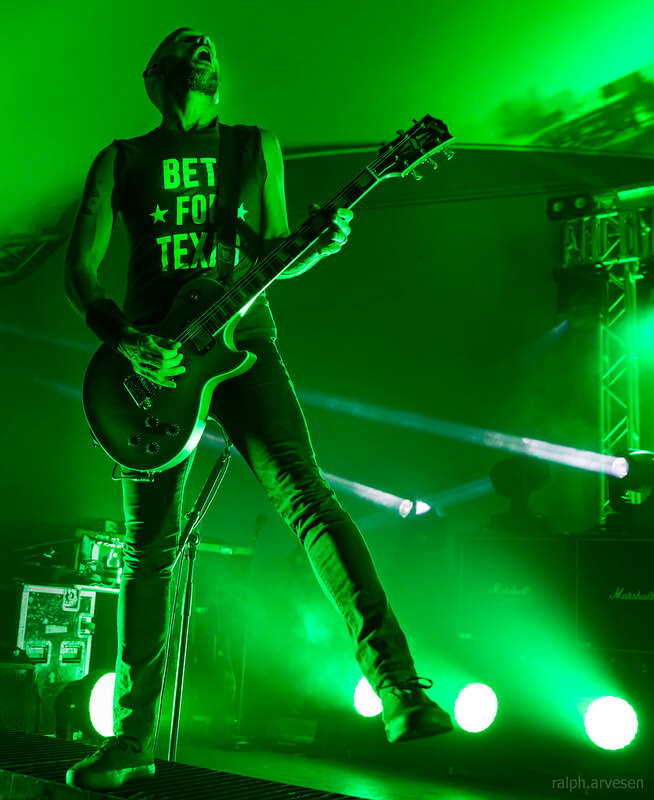 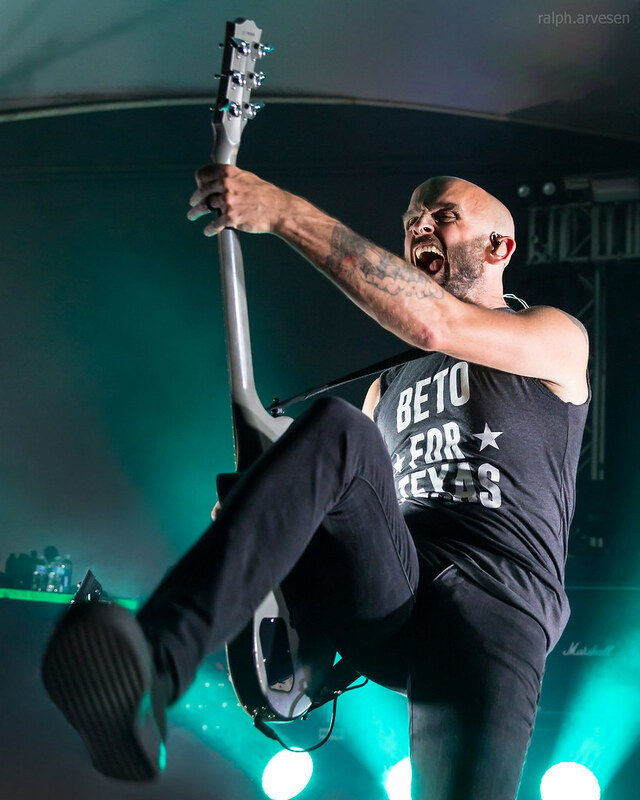 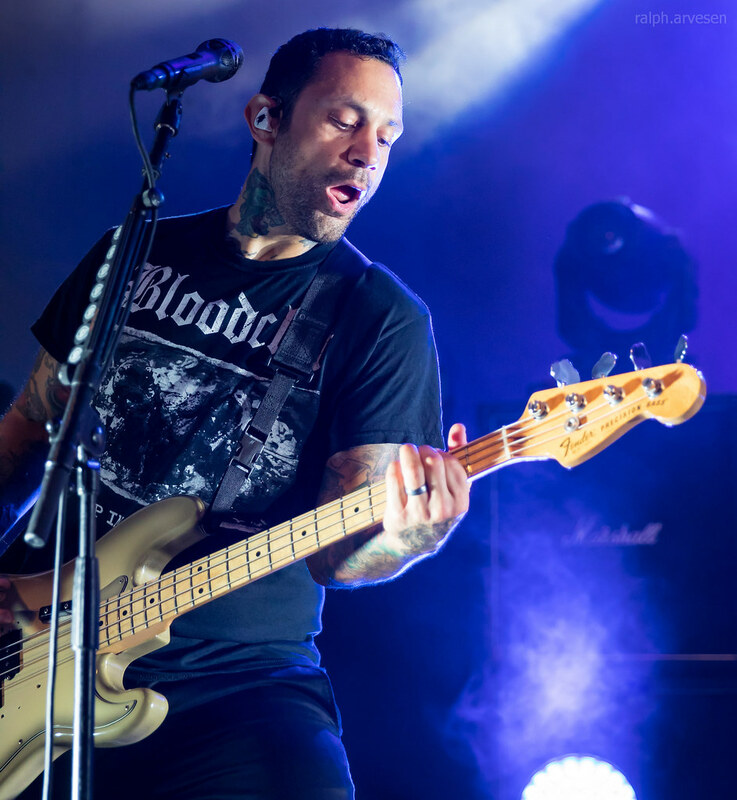 Rise Against was the main act at the Stubb's Waller Creek Amphitheater with guests AFI and Anti Flag. 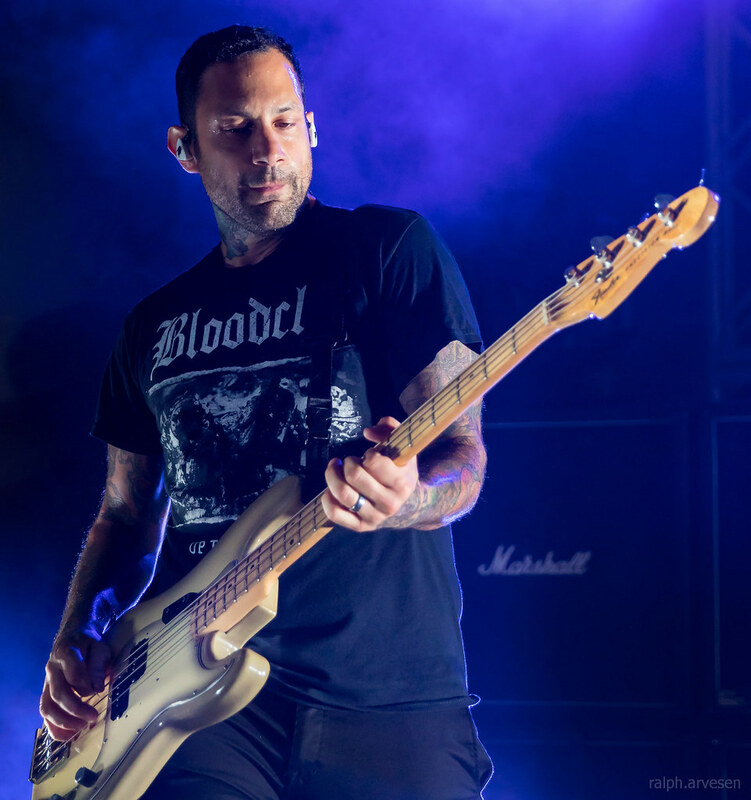 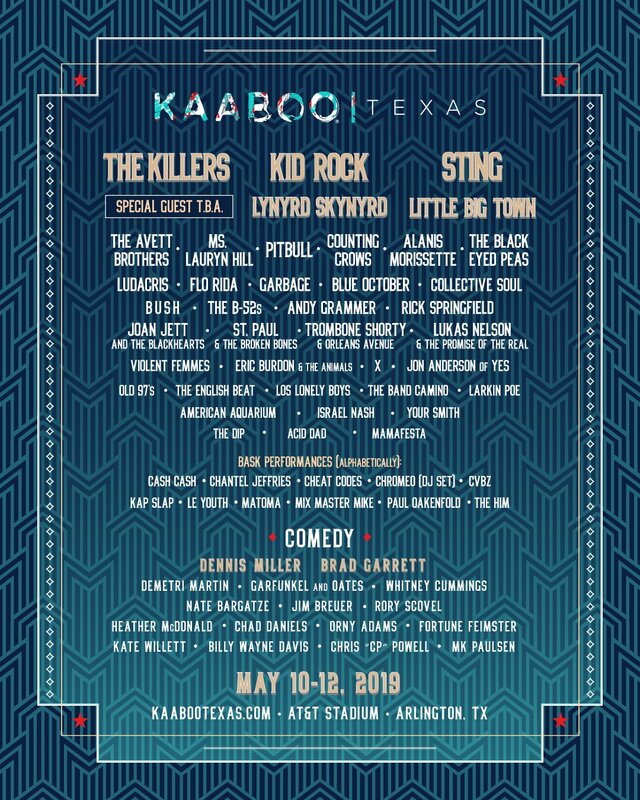 The band continues across the United States, Canada, and Australia with the last stop at the Download Festival Australia in Flemington, Australia on March 11, 2019.